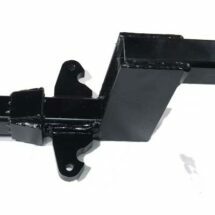 BD3 Air Ride 5th Wheel Hitch - Hensley Mfg. 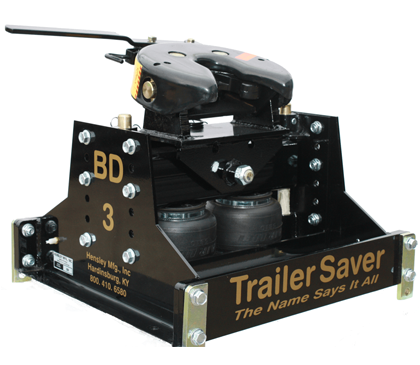 The TrailerSaver BD3 is the latest in air-ride technology from Hensley Mfg. 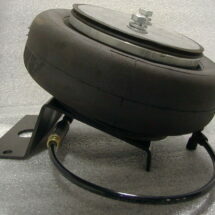 The BD3 is designed to be taken apart in two pieces, for easy installation and removal. Fits standard slotted rails. 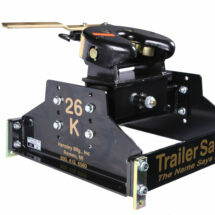 Visite www.trailersaver.com for details. Call for shipping prices. 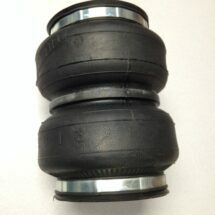 This product ships Con-way freight.